The Chicago-based grassroots environmental group, Stop the Frack Attack On IL, today issued an immediate response to Gov. Quinn’s endorsement of the fracking regulatory bill introduced into the legislature on Thursday. The group charges that the Governor is completely ignoring the science that shows that high volume, high pressure, horizontal hydro-fracking releases dangerously high amounts of methane, a potent greenhouse gas. They are asking the Gov. and IL lawmakers to slow this fracking down and look at the science before they make any decision about allowing fracking to move forward in IL. They are supporting, instead, a moratorium on fracking and a 2 year science-based investigative task force. ”Frack gas,” the term applied to gas obtained by fracking, "is not the bridge fuel that it has been touted to be," points out Dr. Lora Chamberlain, spokesperson for the group. “A recent NOAA report reveals that the agency found a 4%, and in some cases up to 9%, leakage, of methane at well sites. Methane is a potent greenhouse gas, far more so than CO2, so any claim for frack gas being 'cleaner than coal' is offset by the leakage of methane and the industry does not know how to stop it completely." In the regulatory bill the industry is encouraged to capture this gas, if it is not an economic hardship. "Oh really", says Dr. Chamberlain. "So let's get this straight, our planet, hanging on the brink of environmental catastrophe is not worth exerting a little more pressure than weak encouragement over the natural gas industry? Many of us, sincere environmentalists, are shaking our heads in disbelief over this cavalier attitude towards our Climate Crisis! We must stop burning carbon for our energy and invest in renewable energy immediately. It is the best way to bring jobs and clean energy to our state. It is the only path that will lead us to a livable planet for the billions who are co-habitating with us on this small but beautiful chunk of rock." Fracking was made infamous in the recent documentary “Gasland” by filmmaker Josh Fox, which shows tap water lighting on fire from the methane and other gases that had been released into the water from the fracking process. "Water contamination is a real issue with fracking," per Dr. Chamberlain, "and although this bill require testing for contamination, we still have to ask the Governor, since we are in a permanent semi-drought condition in IL according to the climate scientists, where are the residents of Southern and Central IL going to get their water if and when the natural gas industry contaminates their wells and aquifers? All of the fines, regulations and litigation in the world can not create clean fresh water out of poisoned water. We are asking the Gov to consider seriously how precious our water is to life and our food system. Please look at the science around fracking very carefully!" 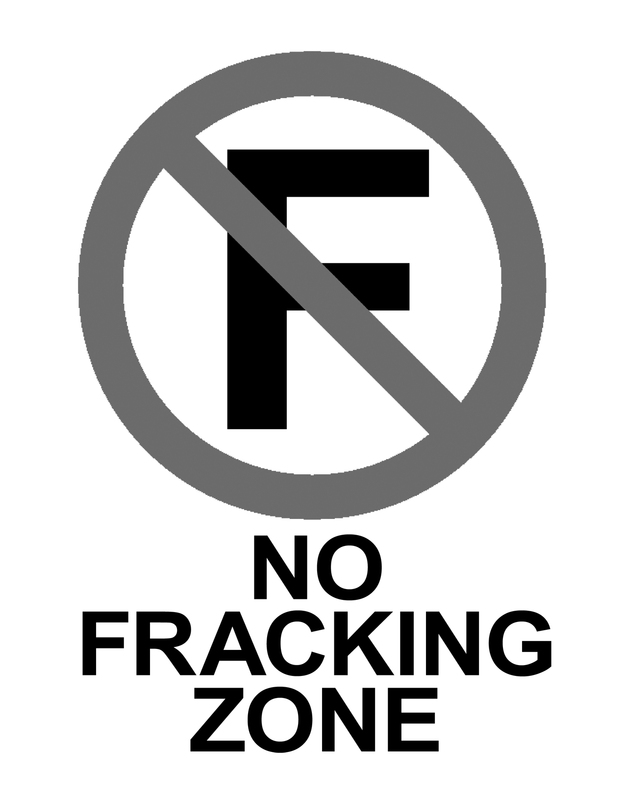 Instead of a regulatory bill, which the group maintains is premature, insufficient and unenforceable, the group supports SB1418, which calls for a moratorium and independent science-based task force to study all the factors and access the consequences of allowing fracking in Illinois. The regulatory bill, HB2615, has gained the support of a number of state legislators, who have been given promises by the industry of jobs. Gov. Quinn cited jobs as a major benefit to come from the fracking industry. The members of Stop the Frack Attack On IL maintain that these are bogus claims. According to a report by the national environmental organization Food & Water Watch there have been on average only 1.7 jobs per well and one of these typically goes to an out of state professional and not to a local person. Gov. Kesich of Ohio is reported to have complained that the financial benefits of fracking to his state have not materialized. Instead, communities find themselves burdened with additional infrastructure costs for heavy truck traffic, up to 1000 or more runs per day, to service the wellpads. The long term economic, environmental and health costs far outweigh any short term benefit, that the industry claims. Renewable energy has been shown to be a job creator, however, but those jobs are clean and green. The group points to huge problems that have occurred in states like Ohio, Pennsylvania and Colorado where residents living near wells have developed serious illnesses, including cancer, neurological diseases, and asthma. Their wells have been contaminated and farmers have lost livestock due to contaminated water. Dr. Chamberlain asks, "Who is going to pay for all of the resultant health care needs of these Illinois residents who are exposed to polluted air and water due to fracking--the State! Gov. Quinn and IL lawmakers, please do not be penny wise and dollar silly on this fracking issue, the stakes are too high." 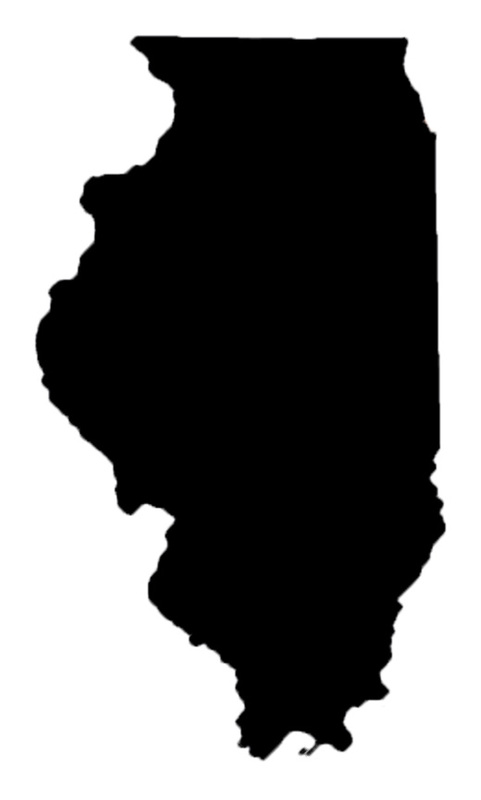 The group maintains that regulations will not be able to adequately protect the citizens and environment of Illinois. They point out that at 2-7 million gallons of water needed per frack, and a single well being fracked up to 18 times, multiplied by all of the thousands of potential wells, the industry could require a trillion gallons of water to frack IL. There might not be enough water in all of Southern Illinois to frack these wells. The group is asking Gov. Quinn and IL lawmakers to do the terrifying math on this fracking before they allow the industry to frack us. In addition, they point out that the state regulatory agencies do not have sufficient resources to monitor all the wells. There are still hundreds of old oil and gas wells that have not been adequately capped. Why would we expect that the IDNR will do any better job with the new frack wells, when they have done such a poor job with the old oil and gas wells! It is acknowledged that a regulatory bill cannot change the fact that Southern Illinois sits on the New Madrid and Wabash faults, some of the most unstable in the entire country. Fracking and use of injection wells for disposal of the toxic fracking waste water have been shown by the USGS to have caused earthquakes in Ohio, Arkansas and Oklahoma. Dr. Chamberlain asks, "Gov. Quinn and IL lawmakers, don't you want to study this issue carefully with the geologists before you approve a technology that can trigger earthquakes? It is your job to protect the lives of Illinois residents, all we are asking you to do is to do your job!" “Governor Quinn and IL lawmakers, support for fracking is doing nothing for the environment and nothing to halt global climate change,” the group protests. Instead, they are calling on the Governor and Springfield to support a moratorium on fracking and a science based investigative task force and investments in renewable, carbon free energy development such as wind, solar and geothermal. Our clean, green energy future is needed now!